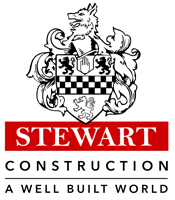 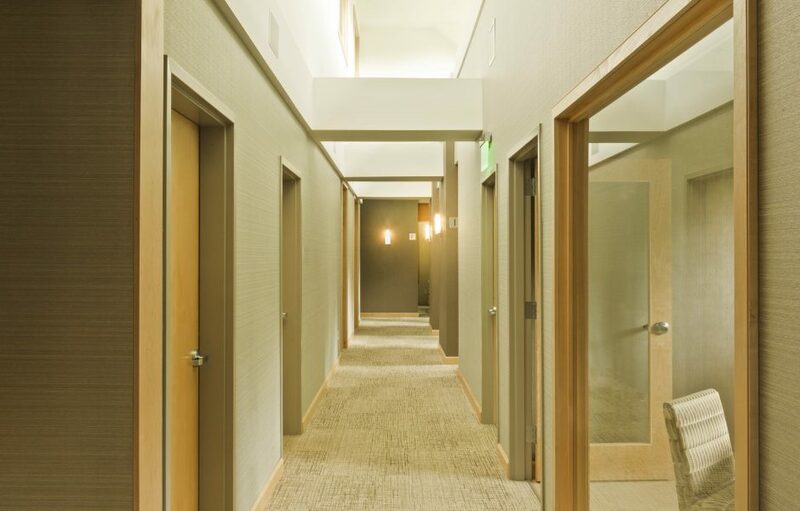 SCI worked with the owner and design team over the course of a year to bring this project together. 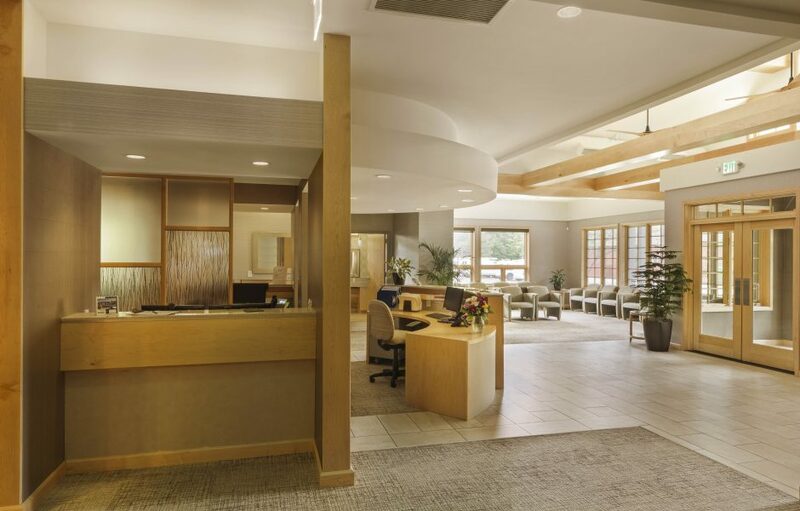 With a local architect designing the shell, and a clinic specialist designing the interior fit up, SCI managed the coordination process along with preliminary and final budgeting. 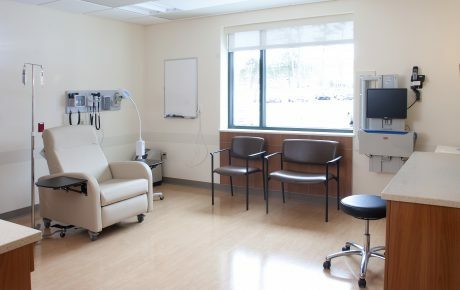 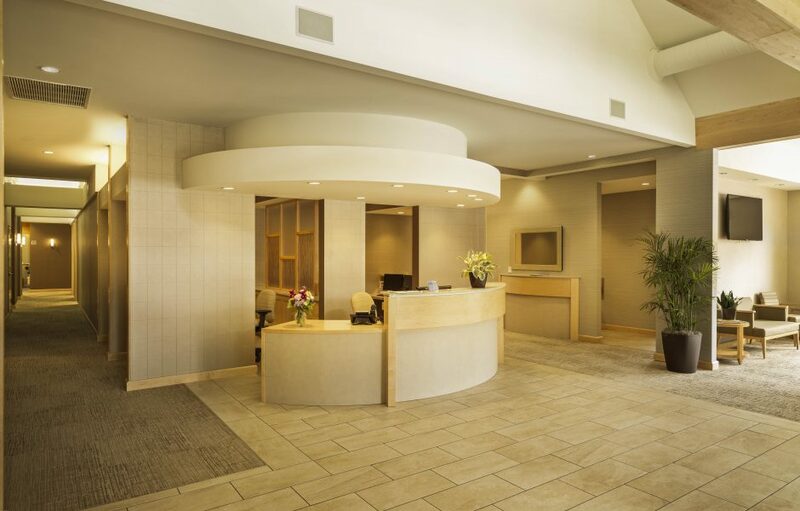 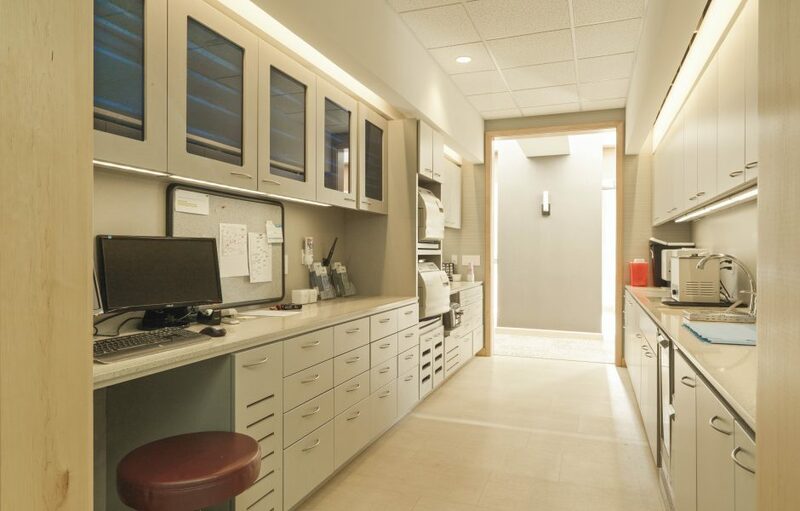 The project consisted of a 5,000 sf addition to the clinic, followed by a large renovation to the existing space. 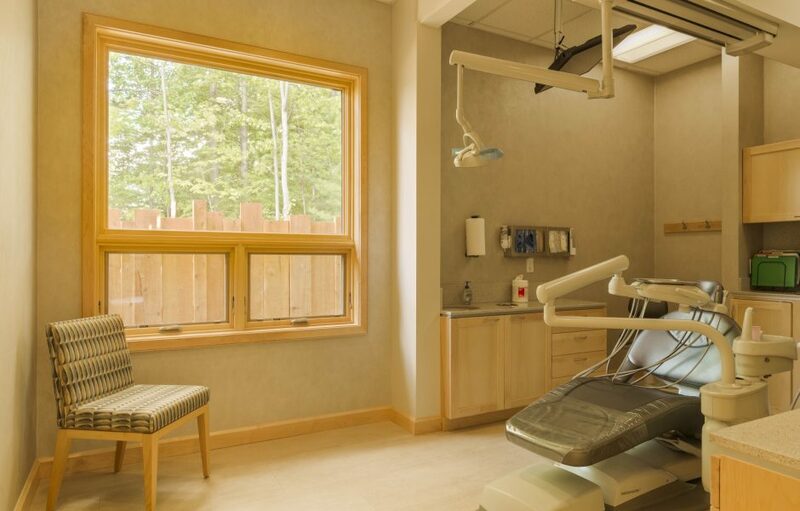 This allowed Essex Family Dental to more than double their patient capacity. 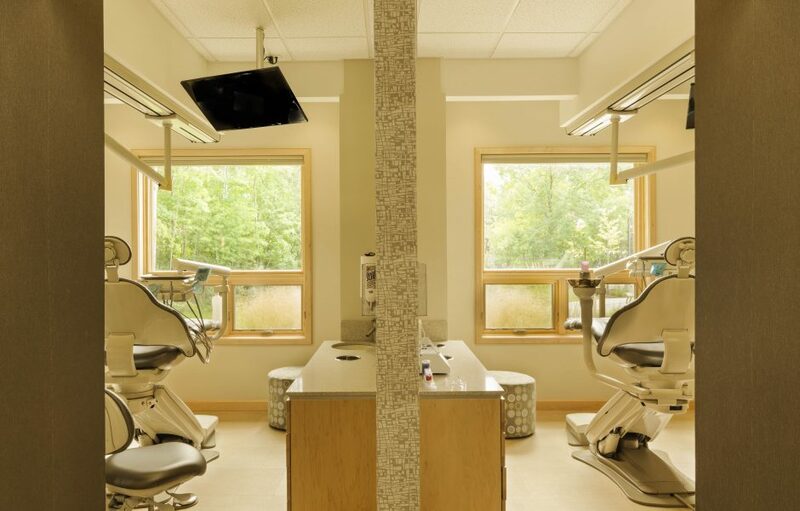 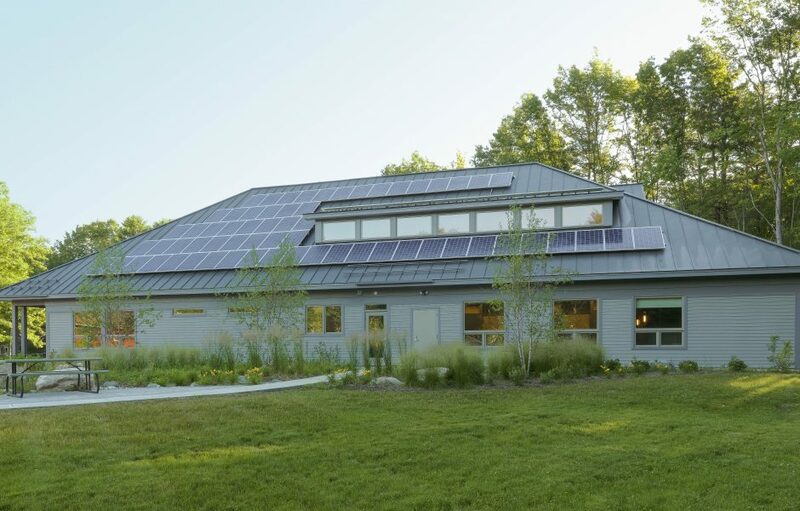 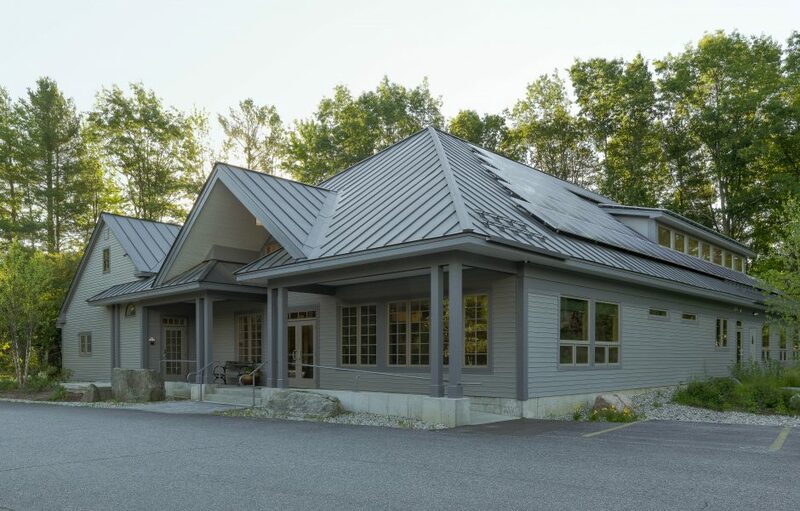 Though the project contained a substantial tie in between the addition and the existing building the clinic stayed fully operational throughout the course of construction.